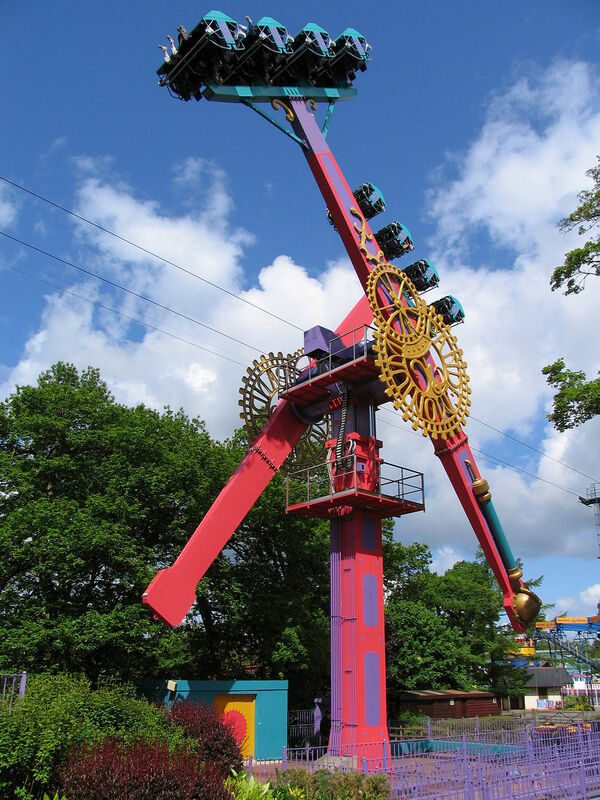 Drayton Manor is a theme park with a balance for the younger child and the older ones in terms of rides. It also has a Zoo to give you a bit of quieter time when you visit. Based in Staffordshire, Drayton Manor is popular theme park. The park operates primarily from mid March to end October, and the rides begin at 10.30am while the gates open at 9.30am. The park closes at 5pm. Do check the specific opening times her﻿e. The park is near Birmingham & Coventry. Take the M42, exiting at Junction 9 (South) or 10 (from the North), M6 toll road exit at T2. Arriva bus 110 provides a link from Birmingham and other destinations. Tamworth station is the station closest to the park and you can get to the park with a taxi service from the station. Price range for 1 nights with tickets, breakfast for 2 adults, 2 children is between £120 -£150 for these hotels. Price range for 1 nights with tickets & breakfast for 2 adults, 2 children is from £150 . One night for a family of 2 adults and 2 children with tickets and breakfast varies between £200-£250 depending on the season. This is what Samantha of NortheastFamilyfun has to say about visiting Drayton Manor with her family of 5, something they've done both in summer and over Christmas.